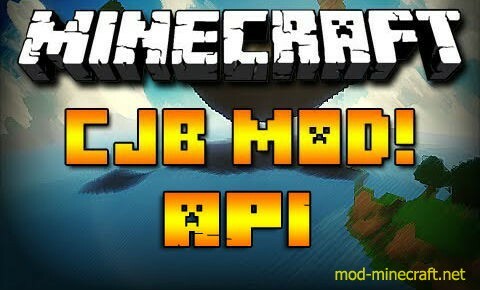 CJB API is required for all mods below if you don?t have this installed the mods below won?t work. CJB API doesn?t do anything on it?s own. It will only be in effect if one of the mods below is installed. 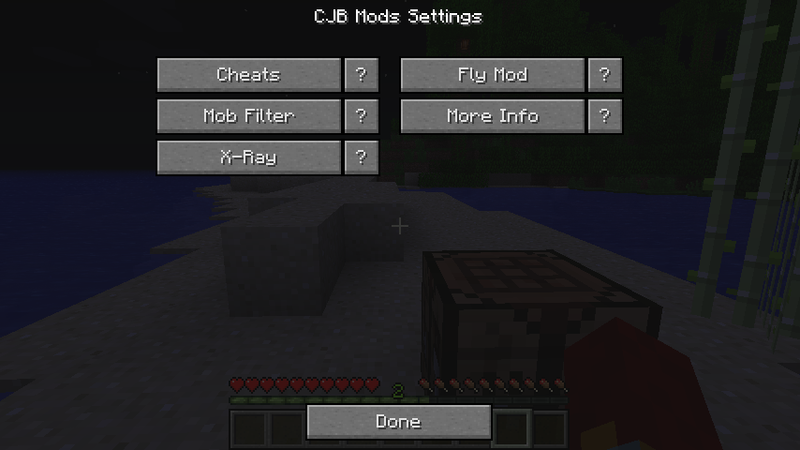 Once you have CJB API and a mod below installed you can press the i KEY in-game to open the options menu.